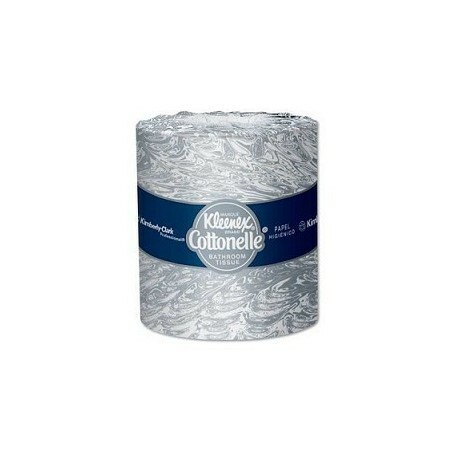 Kleenex cottonelle toilet tissue with velvety soft is the ultimate in cushiony softness. its unique air weave texture blends strength, thickness and absorbency into plush cushions of softness to bring you a whole new level of comfort. 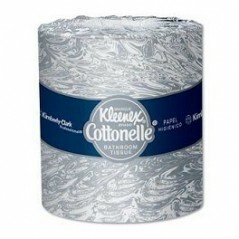 the result is a luxurious tissue with a difference you can really feel and appreciate. By buying this product you can collect up to 150 loyalty points. Your cart will total 150 points that can be converted into a voucher of 0. Stock bathroom tissue conveniently online through Northern Safety. Made from 100% recycled fibers. Our regular cartons are now 33% slimmer, but contain the same number of great quality Kleenex tissues.